Recently, I was asked to consult with a private equity group (PEG) where they asked me to take an existing traditional business model and convert it to a forward-thinking SaaS-esque model. 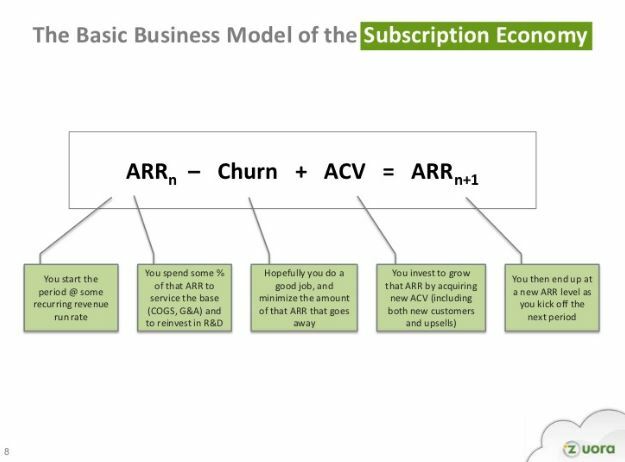 Early on in our discussions, I gave the team a presentation on what the new business model would look like, the pricing model we would use, the growth model we would follow, and what the North Star Metric would be at each stage of the new company’s growth. Many of the people in the room had never heard the term North Star Metric before that presentation, but they instantly understood its importance. Their understanding came not from any great oratory skills on my part (if anyone has any tips on how to keep from losing my voice after a long day of meetings, I would so welcome your advice), but because this presentation helped everyone in the room understand exactly where to put their focus. Think about it. On an average day, your average employee is dealing with an enormous amount of data: How many visitors came to our site? What’s the average time on site? What’s our top-line revenue this month? Our bottom line profitability? And so on. But how does all of that information help us make smarter decisions? Instead of getting caught up in buzzwords and semantics, we need to focus on what matters, which is creating users who are long-term brand advocates. That can only happen when a company has a clear and comprehensive understanding of its ideal customer, which comes from StoryVesting, and uses that information to create an amazing user experience. Without a strong foundation, there is no case for growth. Now, it’s true that the new SaaS-like company this PEG wants me to help them build doesn’t exist yet, but I’m already thinking about what the North Star Metrics will be – and how they will change, both throughout the various stages of the conversion funnel and as the company grows. My hope is that everyone who sat in that room left with a clear understanding of how the new company’s overarching North Star Metric will drive decision-making – a shorter version of the Business Growth Foundations Learning Path, if you will. That focus, coupled with StoryVesting, is a powerhouse combination that results in powerful growth. But let’s take a step back. What exactly is this North Star Metric anyway? Like its namesake Polaris in the sky, your North Star Metric is the one that you can count on to help you make your way home. 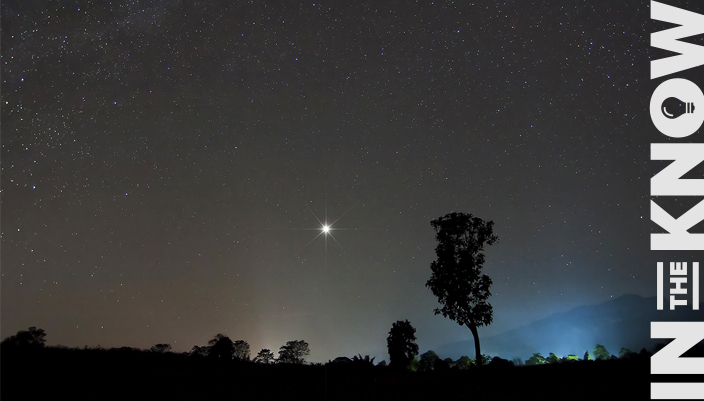 When you look up at the sky, Polaris likely isn’t the first star you see. It’s not the brightest star in the sky either. But because it’s located almost directly above the North Pole, you can use it to navigate effectively. Think of the North Star Metric that drives that magical, “a-ha” moment for a buyer, client, customer or user. That moment captured in a bottle is what truly drives growth and the metric that captures that moment is called your North Star Metric. Your North Star Metric probably isn’t the flashiest number. It’s not a vanity metric, such as Facebook likes or Twitter followers. One thousand new Twitter followers a day doesn’t equal growth — especially if none of those Twitter followers clicks to your website, recommends your business, or buys. Likewise, you can put your time and effort into monitoring your free trial signups, but that’s probably not where your focus should be because it doesn’t tell you anything about whether those people are actually using your product – or whether they’ll stick around when the free trial ends. PayPal competitor Stripe offers online and mobile payment solutions. You might think that monitoring the average number of transactions per user would give insight into the company’s growth, but co-founder and CEO Patrick Collison pointed out the vast majority of Stripe’s users are people who set up an account, clicked around for a bit and left, because they don’t have any online transactions to handle. Therefore, the average number of transactions per user is zero – but that doesn’t mean that the company isn’t growing. It means that the focus, the North Star Metric, is a different number, one that actually correlates with user retention. Why Do You Need a North Star Metric? It’s true that the companies driving our interest in data and metrics are often SaaS companies, but I would argue that every business – or at least, every business that is interested in long-term, sustainable growth – needs a North Star Metric. Why? Well, the short answer is focus. 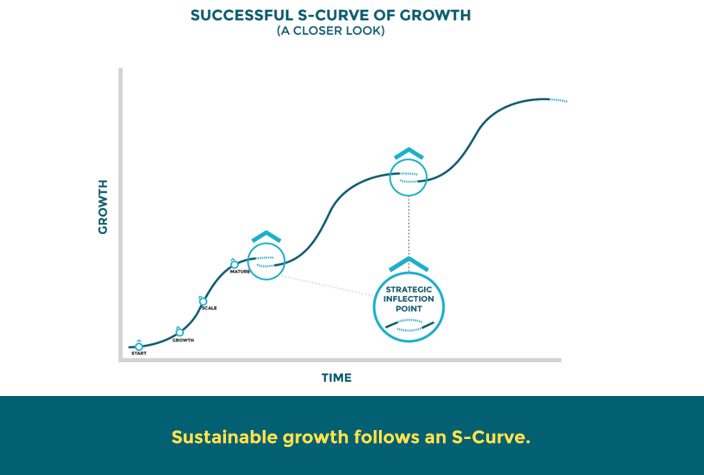 More specifically, a focus on moving out of strategic inflection points and up the S Curve of Business. I could go into a lot of detail on the S Curve of Business specifically (and indeed I have over on the RocketSource blog), but for the sake of this post, think about the people in your world who have successfully started companies and made money over the long term. I don’t know your people, but I can guarantee you that they have focus, and specifically focus on growth. Otherwise, they’d still be scribbling out half-finished business plans, spending hours looking up cool Latin words as potential company names, struggling with domain naming choices, and debating whether to use Helvetica or Arial Bold as a primary font. Without focus, you will be lost in the many, many decisions you must make each day. 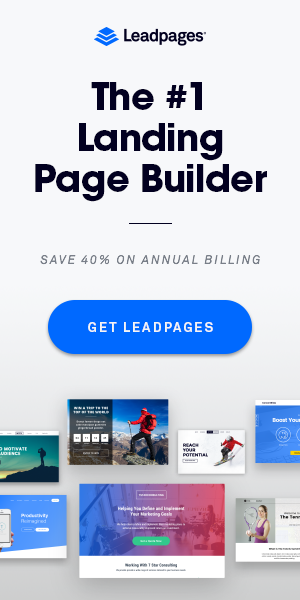 You will spend your time on large and small details that don’t matter, rather than putting your time and energy into pushing and pulling the levers of growth throughout your conversion funnel. Am I saying fonts don’t matter? I am not. I love fonts, and I can spend hours perfecting a design – but I only do so when I’m concerned with the big picture, such as the user experience, and how a button’s placement will make onboarding easier. With focus comes clarity, as Conrad Wadowski writes. When I am focused on long-term user retention, I know that I don’t need to invest the time and money necessary to train my team on Scrivener when we can use Word, Dropbox, and Google Docs to create the content we need. Learning Scrivener isn’t a bad thing – but it’s not going to help us retain users in the long term, and right now we don’t have the luxury of time on our side. So, we focus on creating killer content now, and we’ll learn Scrivener later. It’s that alarm that should drive you to do everything in your power to hit your goal the next day, and the next, and the next. Concentrating on one metric, rather than 10 or 15, makes this goal attainable. You can throw all your energy at it. In an ideal world, you’d be able to ignore every other number. Unless you have some incredible funding and amazingly understanding investors, you will have to remain cognizant of your other metrics. But when you have to make a choice about where to put your efforts, you put them into the metric that matters – your North Star Metric. When you put that kind of concerted effort into one specific goal over time, you get results. Think back to your childhood piano lessons (ah, recalling it with painful fondness now!). The weeks you didn’t practice, you knew it, and your teacher knew the second you sat down on the bench. But remember that week when you liked the assignment, and you actually put in your thirty minutes each morning? Remember how easy it was to play that piece at the end of the week? Focus on one thing, and let that focus lead you to success. And if you’re still tempted to make great strides on all fronts right now? I don’t recommend that path. Imagine you’re standing on the street, and you have to choose between two restaurants. One offers just steak. The other offers a variety of cuisines: you can choose from Japanese, Mexican, and Hungarian dishes. I don’t know about you, but I’m getting a steak because that’s the only thing those guys do. They’ve had a lot of practice, and they know how to get a steak right. The other place feels like it’s still floundering around, trying to find itself. What sets the great companies apart from the good ones? Why did Facebook succeed where Myspace failed? Long-term success comes down to a deep understanding of and focus on your ideal customer, and that understanding is informed by going as far down as possibly into the subsets of your data. According to a number of insiders and investors, the MySpace team chose a vanity metric: the number of Registered Users. Facebook instead focused on the number of Monthly Active Users or MAU, which was the more insightful metric, the one that correlated with growth. One of the key points I’ve hammered home with the PEG I’m consulting with is that while we have one North Star Metric for the company, that metric doesn’t necessarily look the same for every department within the company. For example, let’s say that your North Star Metric is the number of active users you have every month. You need to then break that down across the various departments so that every person in the company is focused on the one thing they do that will help drive that overall North Star Metric, well, north. Your content marketers might keep their focus on Time on Site, while your UX designer might need to be on top of the number of users who don’t complete the onboarding process. In other words, your overarching strategy focuses on the North Star Metric, and to get there, you need to have a specific plan of action – the tactics – that every person in the company can follow. By building that North Star Metric into the very culture of the company, you can keep that singular focus you need to drive growth. In the next section, I’ll show you some of the ways you can uncover your own North Star Metric, but I’d be remiss if I didn’t first take the time to address a critical point: How your North Star Metric has the potential to lead you astray. First of all, it’s incredibly easy to be overwhelmed by all the data you’re collecting and to fall into a data coma of sorts. That’s why you want to hone in on the metric that matters, and keep your focus there. And now that I’ve said that, let me throw this at you: One of the interesting things about Polaris is that it’s not actually one single star. The star we call Polaris has changed over time. And that’s a lesson we can apply here: your North Star Metric will necessarily change over time. You cannot simply choose one metric and work on that forever. What the what? First I tell you to focus on your North Star Metric, then I tell you that you can’t forget about all the other important metrics, then I tell you not to be overwhelmed by all those metrics and keep the focus on your North Star Metric, and THEN, I tell you that your North Star Metric will change. Yes. That’s right. All of those things are right, in their own times and turns. For example, if you’re just starting out and you’re still in the product development stage, you haven’t gotten anywhere near product/market fit yet. So your North Star Metric is how close you are to product completion, and if you filter every action through the lens of “Will this get us closer to product completion?” you will have growth in that area, as RightHello CEO Piotr Zaniewicz explains. As you progress to product/market fit and look to find traction, you will still need to make adjustments to your North Star Metric. The team at Teachable documented, for example, how and why they switched their North Star Metric from weekly active users (WAU) to monthly recurring revenue (MRR). Co-founder Conrad Wadowski freely admits that he objected to the switch because he felt the existing product was too buggy. But the team relied on the data, not on Wadowski’s gut, and the decision led them to nearly $3M in annual recurring revenues (ARR). 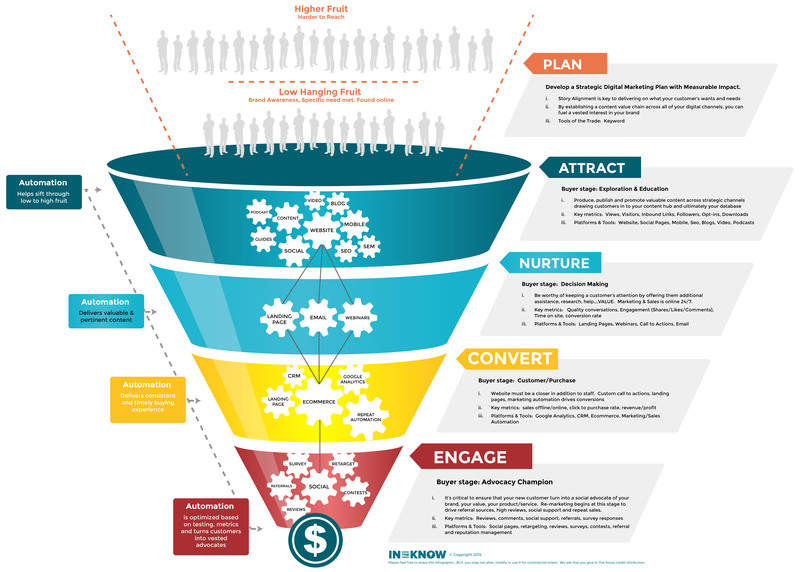 You will have different North Star Metrics for every stage of the conversion funnel – and these should be top-down initiatives, as I described earlier. Choose the metric that the whole company will focus on, and then figure out how each department will do that, via their own departmental North Star Metric. No, and no. You have two options: you made your numbers, or you didn’t. If you made your numbers, great. If you didn’t make your numbers, you didn’t do your one job, and you need to change something, but overthinking it will destroy you. What change can you make for immediate impact on your North Star Metric? That’s where you focus, and you forget about the rest. You don’t spend hours on spreadsheets thinking about minor tweaks, because that comes later. Another common mistake many businesses make is to assume that every person in the company is data-obsessed. Guess what? Your creative team needs a chance to be a little creative before you start talking to them about metrics and analytics. If you hired your designer for his amazing illustration skills, don’t expect him to look at a stack of spreadsheets and turn that into an amazing image. Rather, ease him into the process. Let him see firsthand how you get the feedback on his work, and what that means for the next iteration. He needs to walk before he runs. Honestly, I don’t care what you call your funnel. Heck, call it Dave, for all I care. I can see the appeal of the term conversion funnel, particularly when we’re talking about using data and metrics to drive conversions and growth. The point is this: Unless you are a non-profit, the goal is to drive potential buyers into paying customers into happy brand ambassadors. 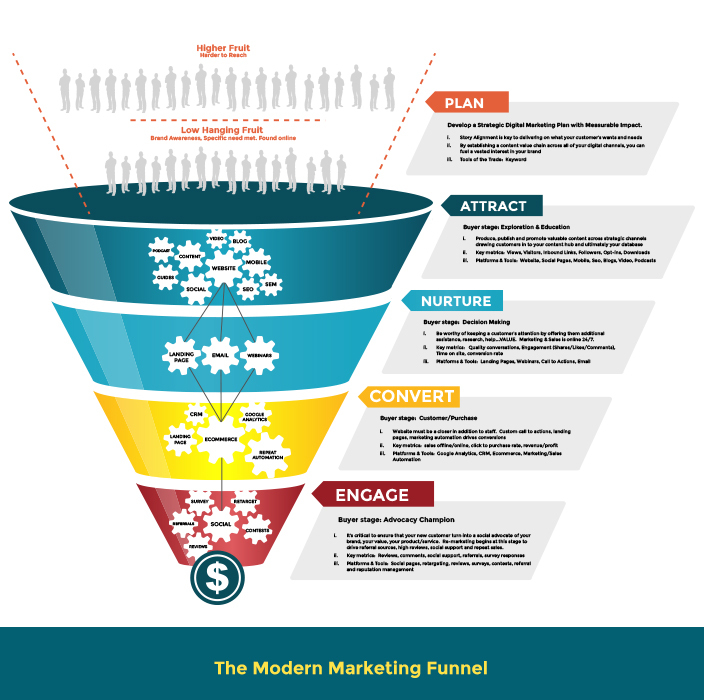 That process of understanding and perfecting the buyer journey is most often associated with a funnel (and I hope you read my post about the marketing funnel which you can also call the conversion funnel). I don’t care what industry you’re in, there is a North Star Metric that you need to be following. “But I’m not a SaaS company,” you’re protesting, and to you, especially, I say, SO WHAT? North Star Metrics are for all companies, not just start-ups and emerging growth companies. This is not just a SaaS thing either. It’s a sustainable growth thing. It’s a success thing, and if you want growth lessons, go dive deep into the lessons learned from the best SaaS companies, because they know growth. When you look for your North Star Metric, start by focusing on the metric that is the heart of your business. A metric that corresponds to the moment that people make an emotional connection with what you offer. The metric that correlates most closely with the Why of your business. Alex Schultz has spoken frequently about the emotional connection people have with Facebook. It happens when they start to see their friends in their feeds, so Alex describes how the team figured out how they needed to get users to that magic moment of having 10 friends on Facebook. Although some companies may have a strong case for an acquisition North Star Metric, that magic moment isn’t usually had at the very top of your funnel – so New Users Acquired isn’t going to be a strong North Star Metric. Rather, you’re looking for something that comes deeper in your funnel where your product or service value crystallizes in your prospects mind. 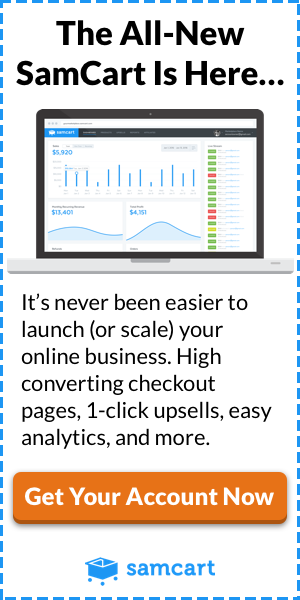 I know, I know, those top of funnel numbers and metrics can be so tempting to drool over. Josh Ehlman points out that “big numbers are a nice signal of, well, big numbers,” – but those numbers don’t really tell you anything useful. Instead, says Ehlman, you need to hone in on the number of people who are your real users, and to find the metric that correlates with that, the metric that signals you that users are following the path you set out for them and using your product the way you expected. When Ehlman was at Twitter, the indicator was people who logged in at least 7 times in a month. Those users were likely to return month after month, which meant they could be counted as true users. At Air BnB, the North Star Metric is the number of nights a user books through the site. At Quora, it’s the number of questions a user answers. And at What’s App, it’s the number of messages a user sends. And I’m sure that those North Star Metrics will invariably change over time. Does the metric reflect the user’s experience of the product’s core value? Does the metric indicate a level of engagement and activity? Is this the one thing that shows that the business is moving the right direction? Is it easy for everyone internally to understand? The software developers at thoughtbot actually came up with a SQL query to determine their North Star Metric, which is the number of teams with builds per week. By going deep into the data, the thoughtbot team was able to identify their biggest obstacle to growth: they were retaining their existing users, but they weren’t getting enough new users. This information let them figure out which questions to ask – for example, were they in the wrong acquisition channels? Did they need to build brand awareness, or make it easier for people to sign up for the service? 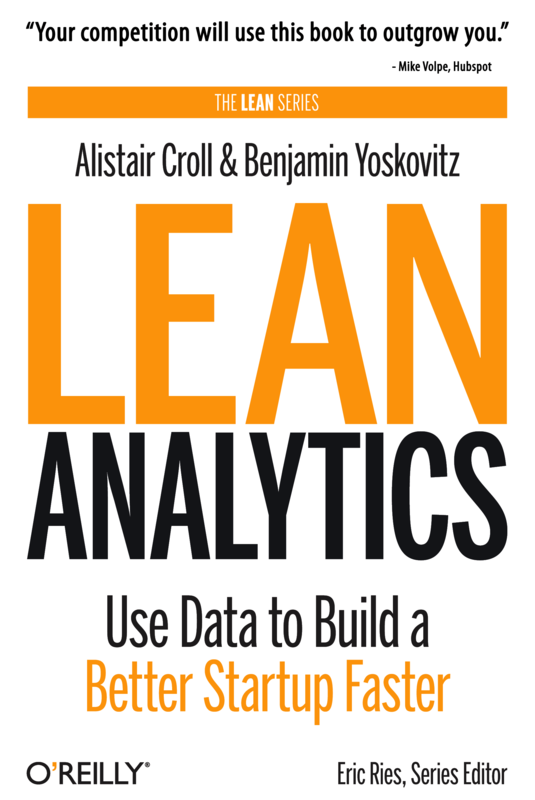 You can learn more about asking the right questions – and how to use your data to find the answers – in the book Lean Analytics. You should not invest anything in growth before you have product/market fit. I cannot stress this point enough. If you have just started your company, you’re probably super excited and passionate and you’re expecting the users to come flooding in, and you’re ready to do everything you can to make that happen. You want to skip ahead to the part where you’re choosing your North Star Metric and measuring your growth. Stop. Slow down. You’re not ready for growth before you have sustainable product/market fit. You’ll put time, effort, and money into signing up lots and lots of new users… and they’ll all disappear if your product/market fit isn’t right. Get an idea or two about the metrics that matter company-wide and that reflect your why and over time, as product/market fit becomes more clear, narrow down those metrics to one, singular North Star Metric for your traction phase and then reevaluate that metric when you are in your growth phase and so on. Want to learn more about how to grow strategically? I wrote the book on it. No really! 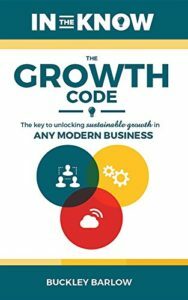 I wrote The Growth Code, a book designed to help modern businesses achieve sustainable growth. I’m a big believer that regardless of what your business is, and what stage you’re in, you need to identify your North Star Metric and leverage that number for all you’re worth. This mentality is what gets startups on the map and lets them rocket ahead of bigger, more established companies. By putting your focus into this one thing, you will get results. On the other hand, if you don’t focus on this one thing, you’ll find yourself lagging behind your competitors. Even if your company has no data culture right now, even if you’re currently struggling for profitability, you can use data points to enhance your growth initiatives. And lastly, (and forgive me if I’m sounding like a broken record), don’t get bogged down in semantics – remember, the point of creating that data-driven company culture is so that you can systemically convert your prospects into loyal brand ambassadors. Call it a conversion funnel, a marketing funnel, or whatever else you want, as long as you’re working to keep those customers coming back again and again. Great read! Thanks for mentioning our article about 300% startup growth! Excelent Post and info Buckley. I will send this tips.